A cigarette contains more than 4,000 chemicals, including lethal ones like hydrogen cyanide. Nicotine addiction is as bad as heroin or cocaine addiction. And, cigarette smoking affects your sense of smell and taste and it can also cause gangrene (which can lead to amputation). Of course, we all know the fatalities of tobacco chewing and smoking, but that’s not making much difference, especially to the youngsters. According to a recent survey, students from Nagaland are the highest tobacco consumers. The recent report suggested that a noticeable chunk of tobacco consumers are from the northeast region of the country. Youngsters between the age of 15-19 years have pre-cancerous lesions. A case study by Oral Cancer Screening Campaign Report by the Christian Institute of Health Research & Science (CIHSR) in partnership with Biocon Foundation Bangalore was conducted at Diphupar area. The case study states that teenagers in the age group of 15-19 years have pre-cancerous lesions because of excessive tobacco consumption. The study was released on World Cancer Day. Also, according to Global Adult Tobacco Survey (GATS 2010), Nagaland is the second highest tobacco consumer in India with 57%. In this percentage, 31.5% are into smoking and 45.3% are using smokeless tobacco products like gutkha and pan masala. A press release from Chief Medical Officer (CMO) Dimapur on November 7 said that the screening of the case study was done for 3783 general public and 3300 students. 16 schools, 9 colleges along with the public part of the study. During the screening, the Nodal officer, National Tobacco Control Programme (NTCP) Dimapur Dr Tetseo also said that the high prevalence of tobacco users in Nagaland and the high number of very young people using tobacco products is very alarming. Ironically, where the tobacco consumption is on the rise with an alarming percentage in Nagaland region, reports published earlier in the year say that it has declined across India. Government data reveal that there is a decline in the percentage of young people using tobacco products. Earlier in June, the Union Health Ministry released the report of the second Global Adult Tobacco Survey (GATS), which show the prevalence of tobacco use among people between 15 and 24 years has reduced from 18.4% in 2009-10 to 12.4% in 2016-17. 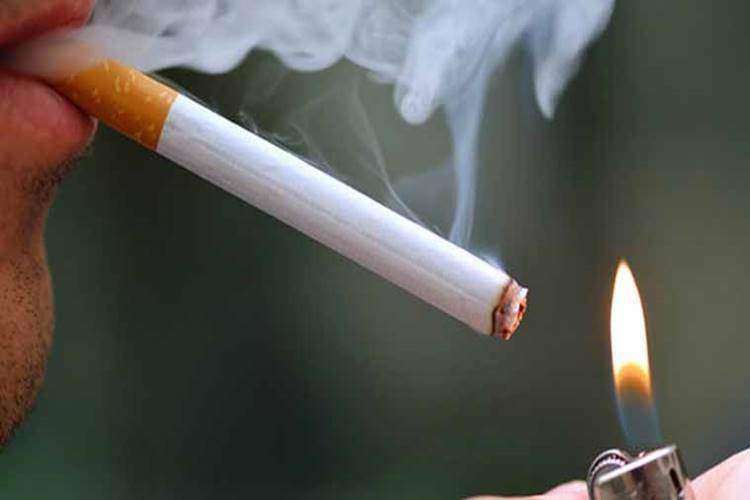 A health official, Dr Roshan, a Consultant at Christian Institute Of Health Sciences & Research (CIHSR) associated with the study said that with the high prevalence of tobacco users in the Naga society, other areas around it might also show the similar result. He also said that youngsters are the most vulnerable section of the society. The report also showed the percentage of alcohol consumption was high in students than in general public. 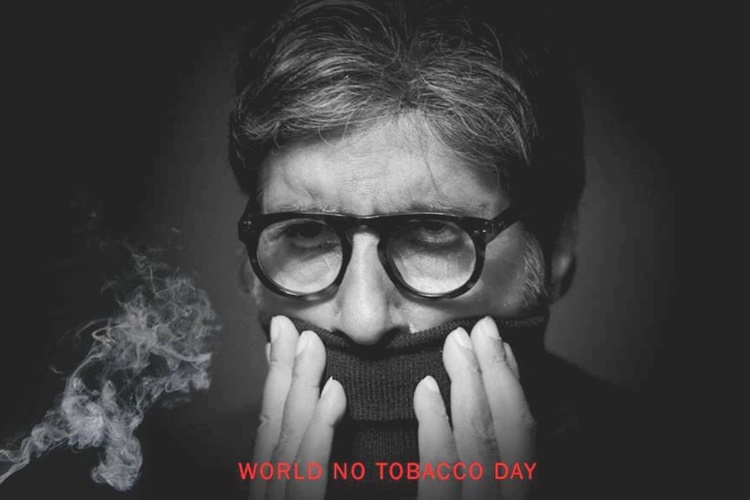 To discourage the use of tobacco, World No Tobacco Day (WNTD) is observed around the world every year on May 31.